Bara Mangwa village is gaining fame as a calm tourist destination along with Chota Mangwa and Tinchuley. 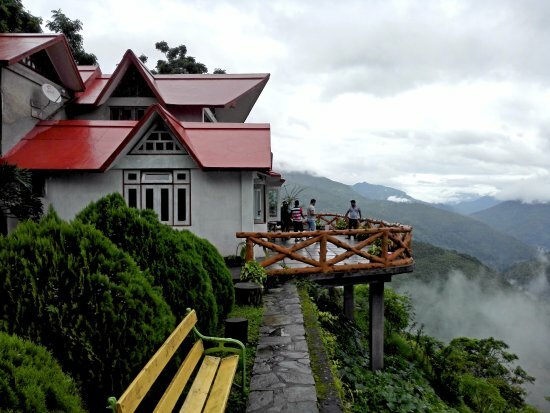 A mountain slope, famous for the Orange Orchard, Bara Mangwais settled atop Darjeeling Hills towards the western side of the Kalimpong hills in the Teesta Valley, with magnificent view of the convergence of Teesta and Rangeet Rivers on one side and with Kalimpong Hills on the other side is Bara Mangwa. 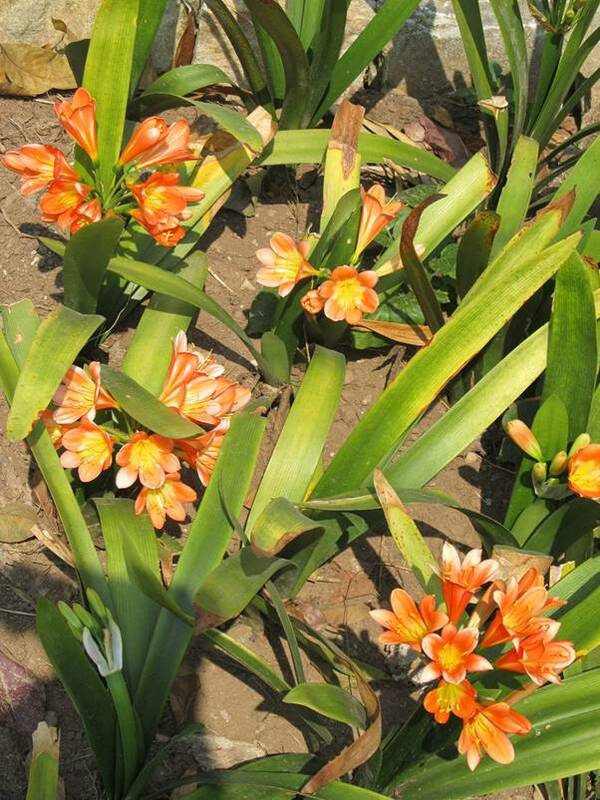 At a driving distance of about 30 minutes from Bara Mangwa is Chota Mangwa, an eco-tourism village, where the farmers mainly practice organic farming in terrace cultivation. 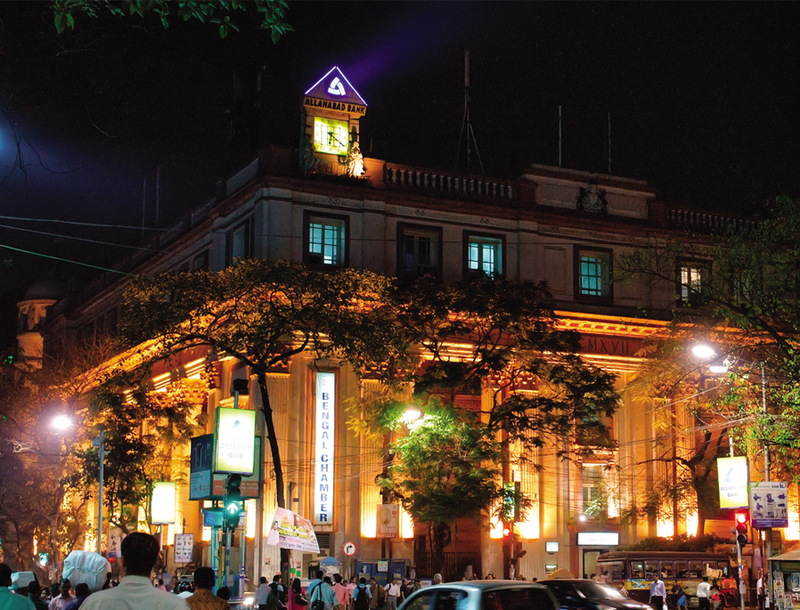 Oranges are mainly cultivated here, covering the entire village with an orange hue during the blooming season from October to February. 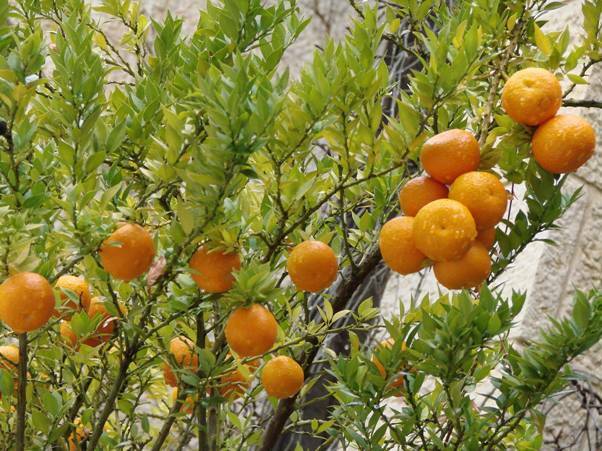 Besides oranges, lemons are also cultivated in Chota Mangwa. The farmhouse started in the year 2005, when a few like minded people went to visit the Bara Mangwa village. Subsequently, in few years of hard work with the community people, an organic farming centre was established. Few other activities like animal husbandry, yoga and martial art centre, a village school and a small unit of health centre are also being run by the farmhouse. But the splendid thing is its panoramic perspective of the hills and river. That at once enthrals the travellers. 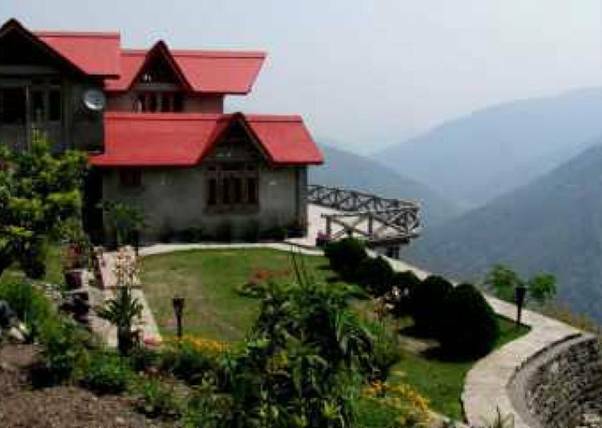 This rural community in and around the farmhouse is an added attraction for the nature and adventure lovers. 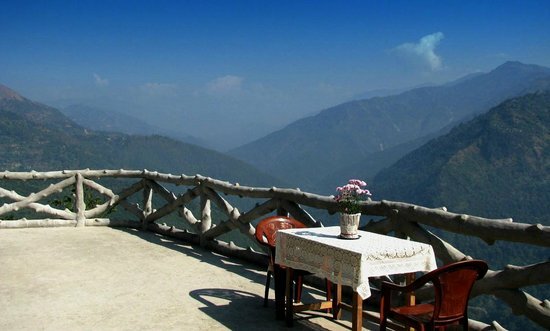 For whom the vista has been an ideal place to enjoy the rural life in Himalayan Kingdom. 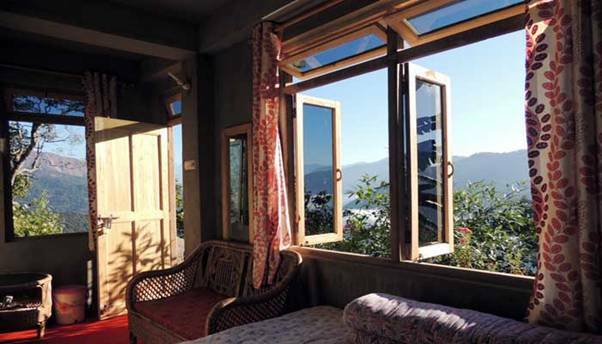 The farmhouse is dedicated to serve you to inherit the Himalayan Home Stay with unforgettable hospitality. The spectacular view of the river Teesta encircled by Kalimpong and Sikkim hills will certainly make you spellbound. 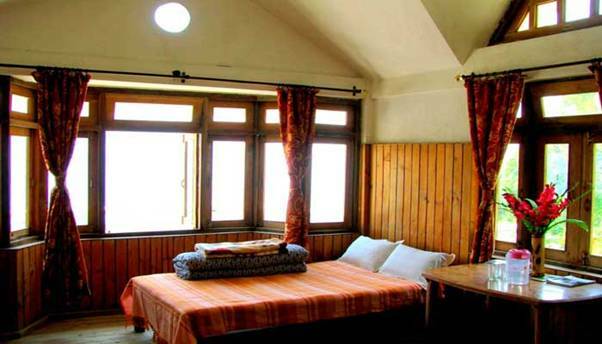 Simple but essential facilities are offered such as running water and regular cleaning in the farmhouse. One will be served food four times a day. 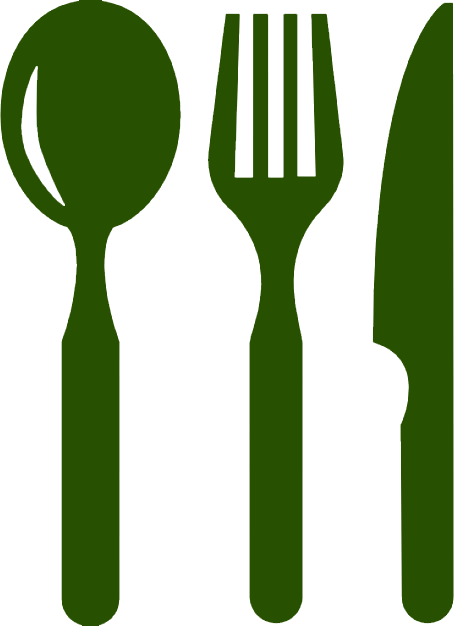 The farmhouse has its own cultivated regular crops and various seasonal vegetables. Also some seasonal fruits are produced in the project area. The farm has a poultry, a dairy and a small goat house. You can plan a trip to Bara Mangwa and Chota Managwa throughout the year except the rainy season. 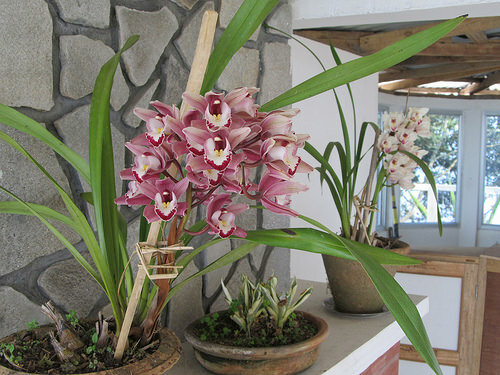 Colourful orchids mark the autumn months which is October and November. 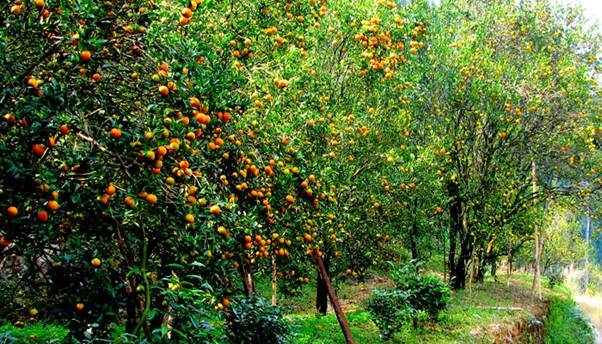 Winter is the time when both the valleys are flooded with oranges. The orange orchards at Bara Mangwa is going to keep you engaged the most of the time.The sight of different kinds of Himalayan birds is enjoyed by the tourists. Trekking and rock climbing are quiet famous here besides river rafting in the waters of Teesta. Tourists also engage themselves in fishing and angling in the waters of Teesta. A Yoga and Martial art centre run by the localities is a place not to miss upon in Bara Mangwa. Make sure to pay a visit to a very old monastery at Takling, in Chota Mangwa besides enjoying a walk in the orchard and treating yourself to the fresh oranges definitely with the permission of the farmers. 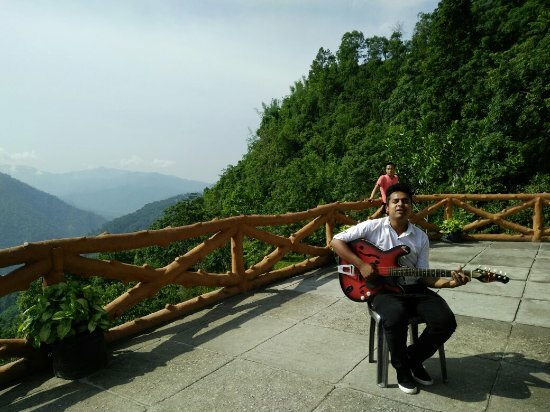 You can visit the wonderful Rungli Rungliot Tea Garden in Takdah.